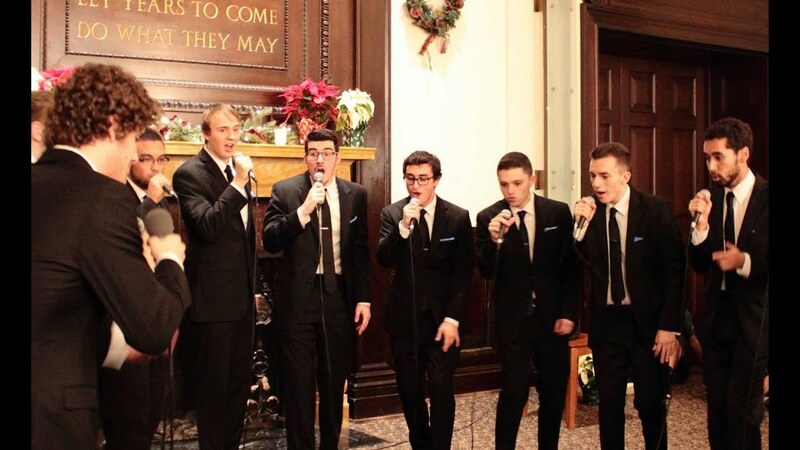 SHARP is a group that prides itself on a commitment to producing outstanding musical experiences for audiences through writing and creating arrangements of popular soul, R&B, and Top 40 hits; the singers of Sharp are also enthusiastic performers of classic pop and Motown. 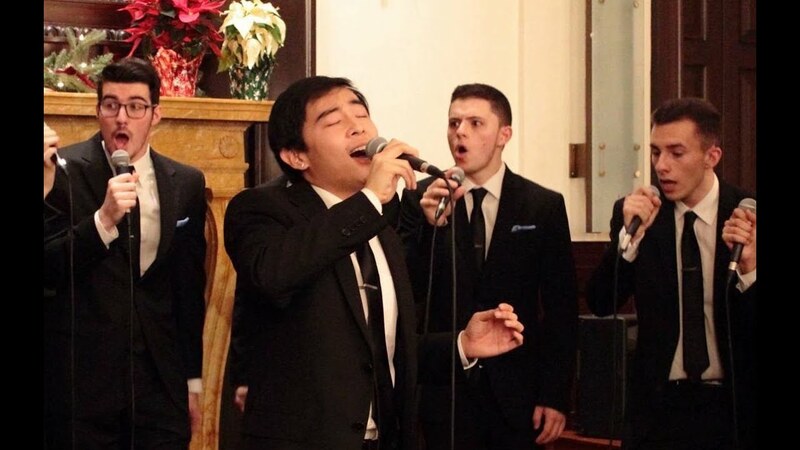 Sharp consists of singers with all types of musical experience: ranging from those with none to classical pianists, theatre performers, songwriters, and a Juilliard student. 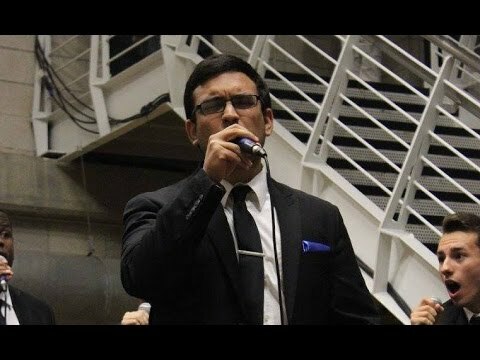 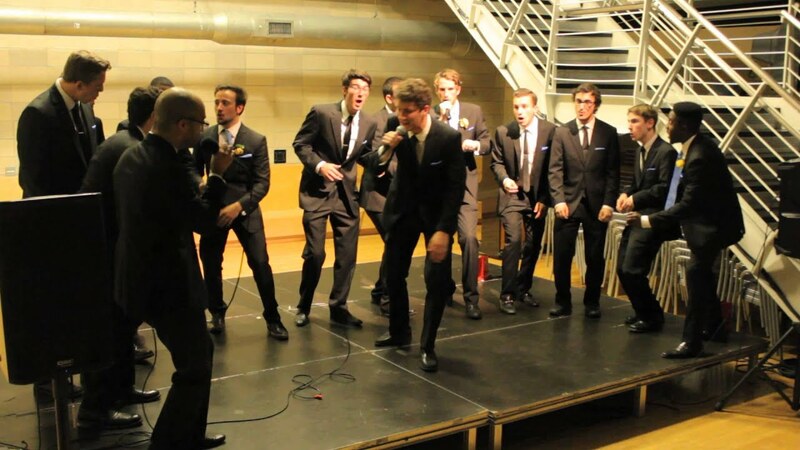 The group's firm commitment to the maintenance of a musically inclusive environment while simultaneously producing quality performance experiences for audiences sets Sharp apart from any other a cappella ensemble on campus.